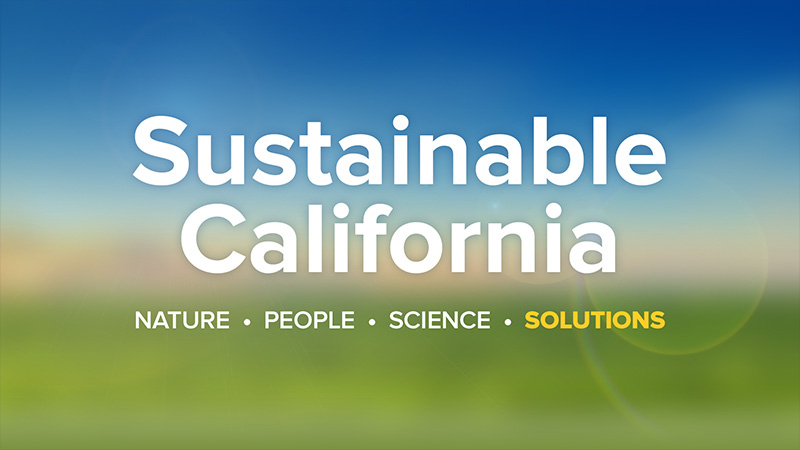 From the snowy watersheds of the Cascades and Sierras, to the world’s most productive agricultural valley and on to the sea, visit Sustainable California and see what your University, its people and friends are doing to find real-world solutions to maintain the sustainability and vitality of our state. From cultivating soil biota to purify groundwater, to managing fish stocks, to collaborative management of our unique California landscape to laying the foundations of carbon free energy sources, see what California is doing to maintain its unique biodiversity, sustain the human and environmental health of our state and meet the 21st century challenges of global climate change. Many people envision Baja California as a land of glittering bars, cruise ship crowds, and esplanades full of souvenirs of Ensenada or Cabo San Lucas. In reality, Baja California is a vast, mostly uninhabited expanse of remote undeveloped lands with unique flora, untouched wildlife, and prehistoric cultural treasures. Within just a long day’s drive of the southern California megalopolis and it’s uber-developed coast and crowded beaches one can find hundreds of miles of remote, pristine coastlines and desert landscapes. Research biologist Daniel Cartamil has traveled the Pacific coast of Baja California investigating the health of shark populations for over a decade. 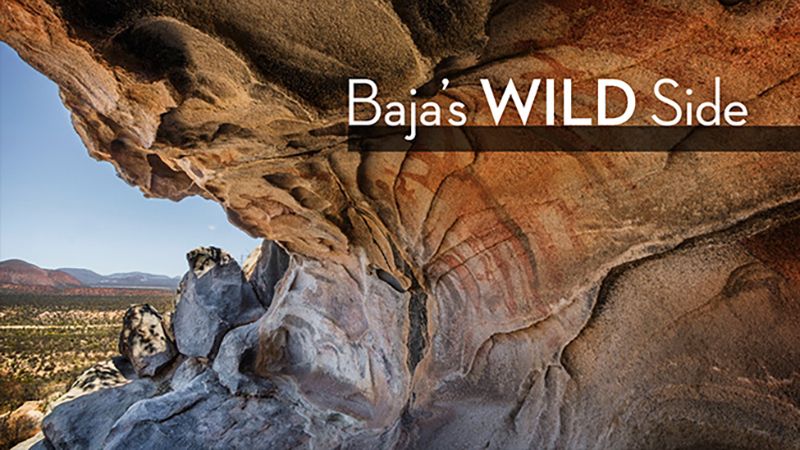 In the course of his travels, he has created a photographic chronicle of this paradise of remote landscapes and shares this visual journey on Baja’s Wild Side. Click here to watch more programs from this series.